Charley loves animals. Horses, cats, lions…every thing. 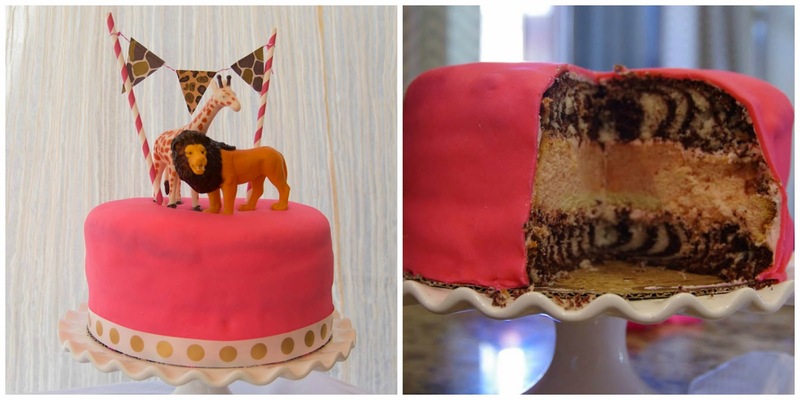 She wanted to have a “lion party” for her birthday, so we extended the theme to Safari. She also loves pink! 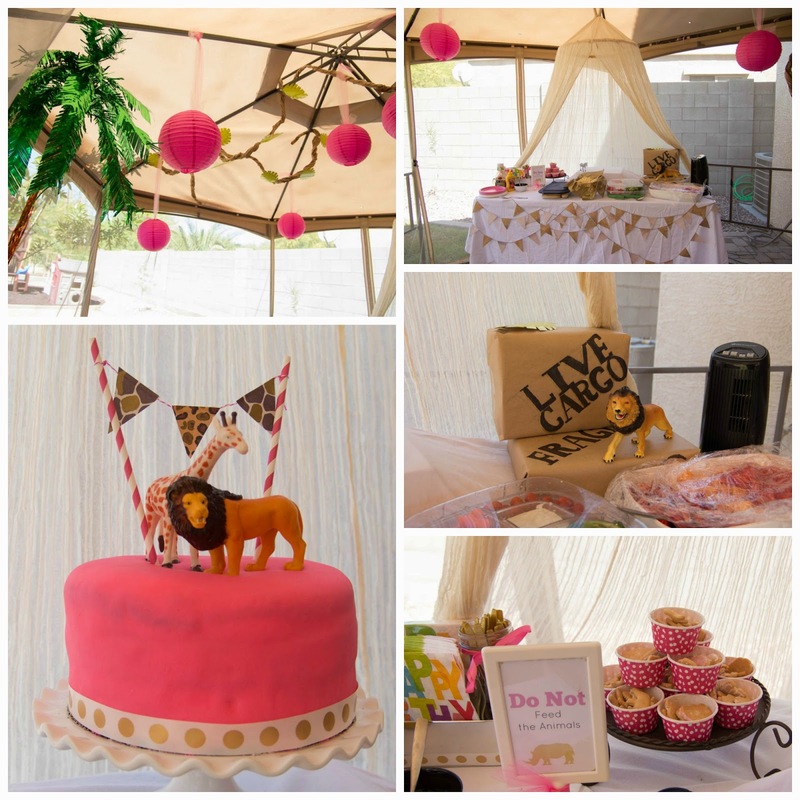 So this party was a little bit of a glam Safari with pink and gold accents. We had the food under our gazebo, and I used a mosquito net to cover the table. An item I already have for some reason! The lanterns came as party of a party pack from Amazon, but all the other signs and most of the other decor I made, except for the banner I borrowed from a fellow DIY party mom. The vines are crumpled craft paper. A Pinterest idea of course. 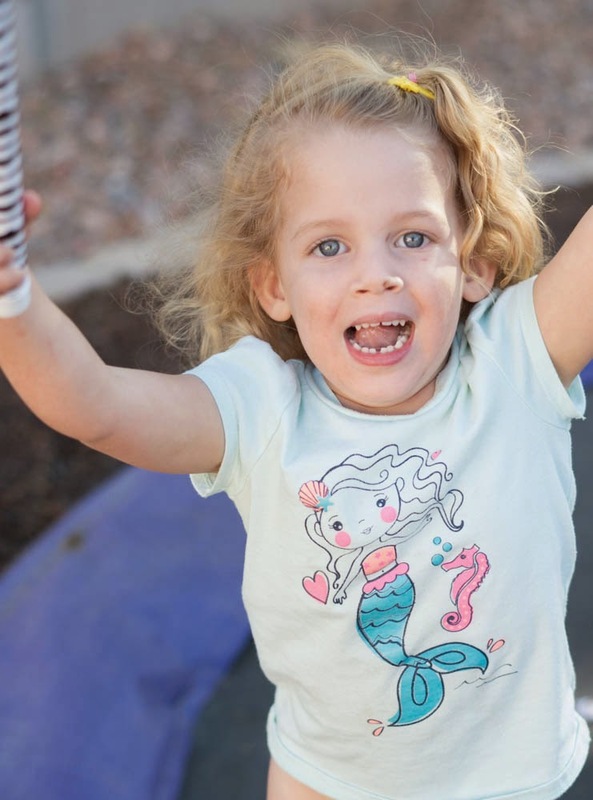 A big hit at the party was the “Watering Hole”. 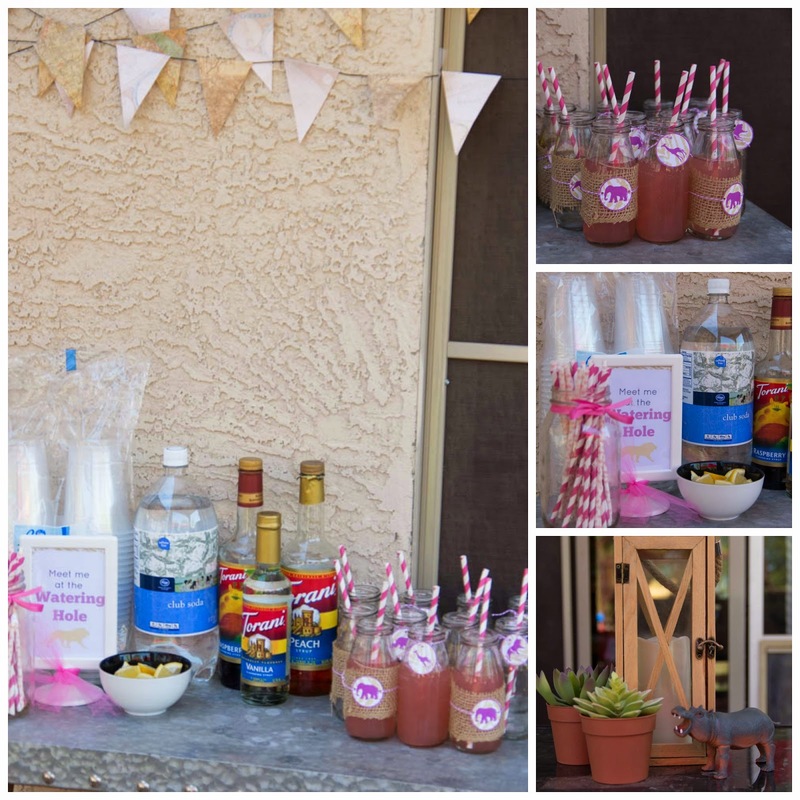 We served a specialty drink, Italian Sodas. Flavored Syrup and club soda over ice and topped with whipped cream. The Peach/Vanilla combo was a fave, yum!! The zebra cake came out great! We also played a fun Pin the Tail on the Zebra game. 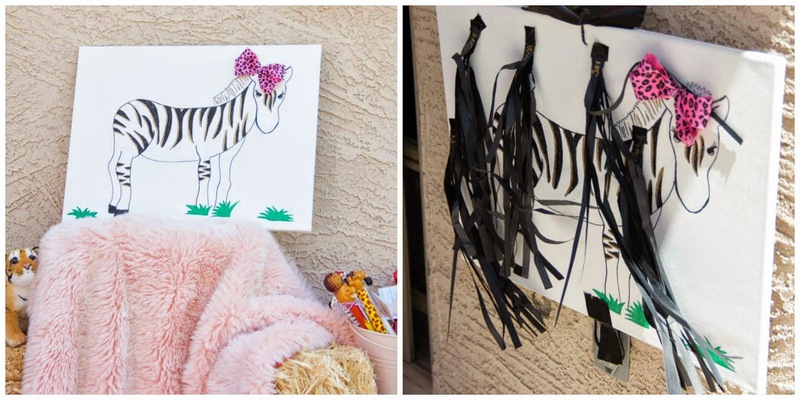 I drew the zebra myself and used tissue paper tassels for the tails. 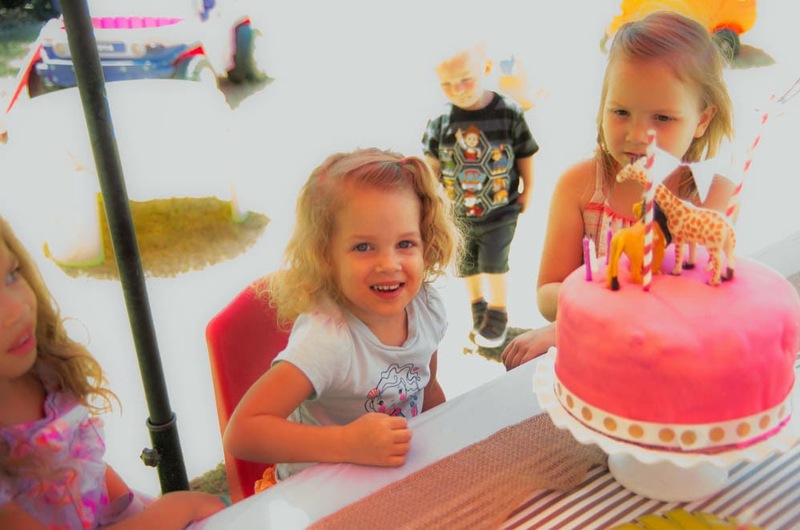 The birthday girl was very happy, and that’s all that matters!